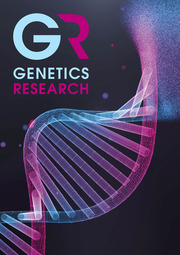 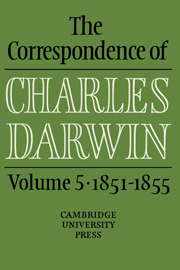 On the Origin of Species is one of the great revolutionary books in history; and the best source for understanding it is Charles Darwin's correspondence. 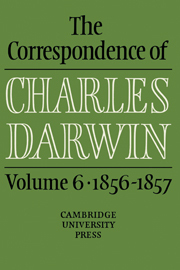 These eight award-winning volumes, reprinted for the first time in paperback, present the definitive text of all known letters to and from Darwin during the first half-century of his remarkable life, including the Beagle voyage and the great public debates on his evolutionary theory. 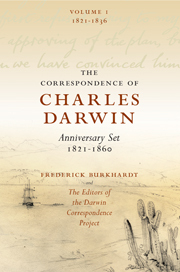 In riveting detail, they tell the story of an aimless English schoolboy who emerged as the most controversial man of science of his era. 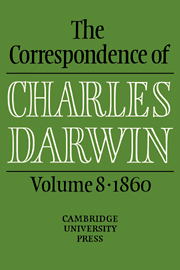 With hundreds of correspondents across the globe and from all walks of life, the over 3000 letters presented here offer an extraordinary panorama of the fast-changing world of the nineteenth century. 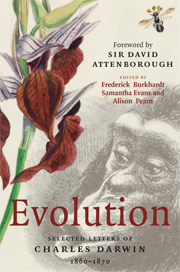 Poignant and powerful, they offer a moving commentary on issues at the heart of our own concerns, from global environmental change to the effects of science on religious belief. 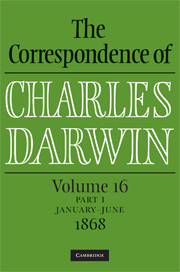 Volumes 1 to 8 of The Correspondence of Charles Darwin.